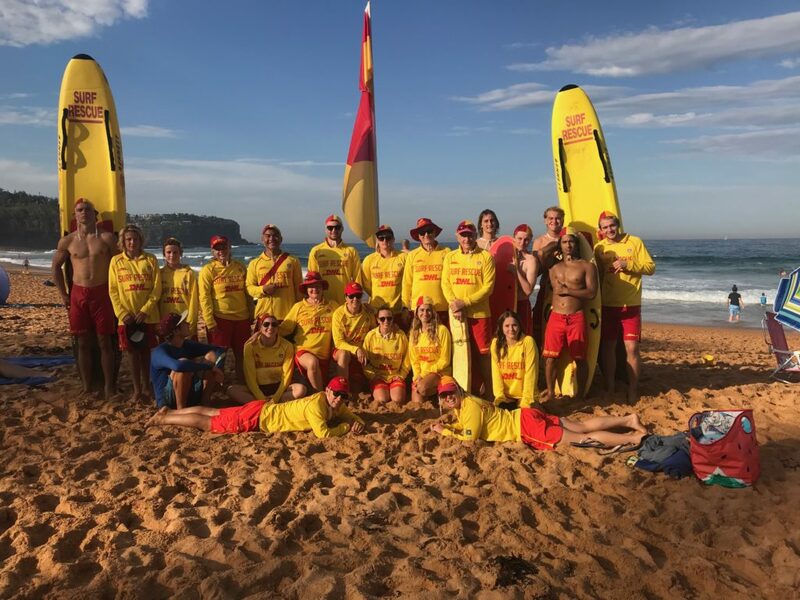 Hello to our Newport community and welcome to the start of the new surf lifesaving season. This year’s patrolling season commencing on the 29th September will be the start of our Club’s 110th year of patrolling Newport Beach which is quite a remarkable milestone for our Club. Our Club Captain has our patrolling membership ready as always to ensure Newport Patrols are providing the vigilance and service at the highest level for the community’s safety. We also have a great number of Nippers registering for another year of fun and surf safety and our strong competition team haven’t really stopped training since the last season so are absolutely primed for even more success in 2018-2019. In addition to our lifesaving commitments, the club will continue its objective of becoming more involved in the broader community and more inclusive. 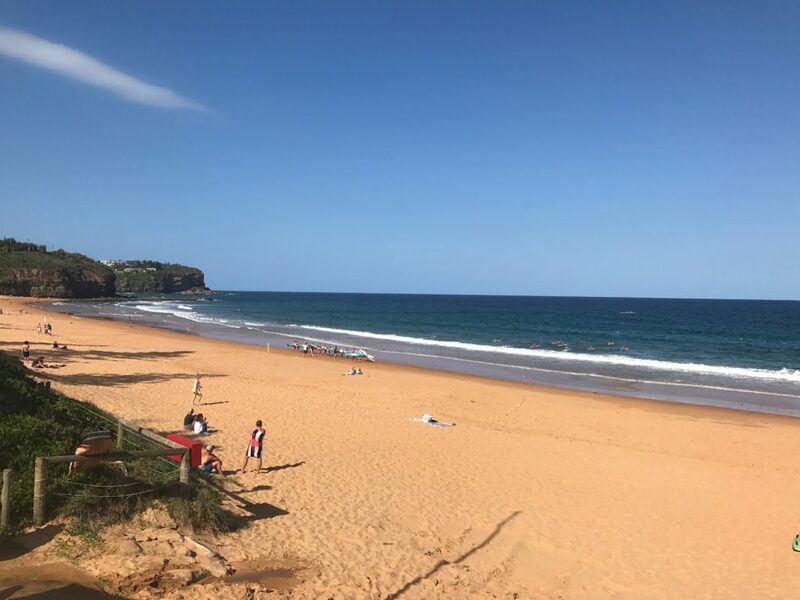 So please, if you haven’t been to the club, come down and participate in what surf lifesaving has to offer, or just come down to enjoy a drink and some live music on the sundeck on a Friday and Sunday night when the club’s bar operates. Everyone is welcome. See you on the beach soon.